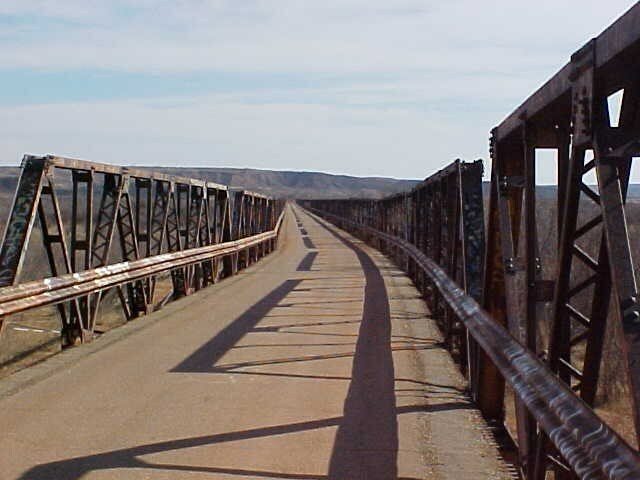 The Plemons area of Texas, situated near Amarillo, was once considered something of a ghost town. That situation has changed thanks to the recent population growth going on in Amarillo and its surrounding area. That’s not the only thing interesting about the area, however. The region has undergone 2.5 per cent growth between 2010 and 2012; the area has gone from 190,695 to 195,250 residents. The region is predominantly white, though there is a thriving Hispanic community as well. Most in the area also have their high school diploma, with 82.3 per cent of persons aged 25 and up saying they’ve graduated grade 12 between 2007 and 2011. Roughly a quarter of residents over the age of 25 have their bachelor degree or better. Housing prices are reasonable in the area as well, with the median value of housing hovering around the $110,000 mark. This is about $15,000 less than the Texas average, which makes this area one of the best in which to buy a home. Schooling continues to thrive as well, courtesy of the Plemons-Stinnett-Phillips Consolidated Independent School District, which consolidated back in 1987. West Texas Elementary, a National Blue Ribbon School (2004), West Texas Middle School and West Texas High School are all ranked “recognized” by the Texas Education Agency, which means children and teens in the area have the opportunity to be very well educated. In addition, for those interested in carrying on with their post-secondary plans, there’s Amarillo College or the acclaimed West Texas A & M University in Canyon, just south of Amarillo. Regardless, there is something for any would-be student to study – or, for that matter, a school for any would-be teacher to call home. As one might expect, the region’s chief industries include cattle and petroleum. From an agricultural viewpoint, the main products are cattle, sorghum, corn and wheat. For years, in fact, the Phillips Petroleum Company was the chief employer for residents of Hutchinson County and their families. The town of Plemons itself is now essentially a ghost town, though there are several high school students from the local area who have attempted the journey onto the now-privately owned land in order to see the cemetery. It’s rumored that the town was one of the very few to fall victim to the Plague, and with the numbers of sites devoted to lost children, this comes as no surprise. Unfortunately, the current landowner has restricted access to much of what’s left of the town, so would-be historians will have to content themselves with stories they find in historical archives or the library. Those looking to explore can hit Kerr County Market Days, which is open on the last Saturday of every month for those looking for great deals. There’s also the Farmers’ Market at the Cibolo, which is a fantastic way of getting a true flavor of the local food and crafts. The real appeal of the Plemons area is certainly the quiet comfort away from the city while still offering the city’s easy accessibility. It may have started as a ghost town but the area now boasts a rich history within a stone’s throw of the modern amenities of Amarillo.